In today’s political climate, people often talk about minority groups. 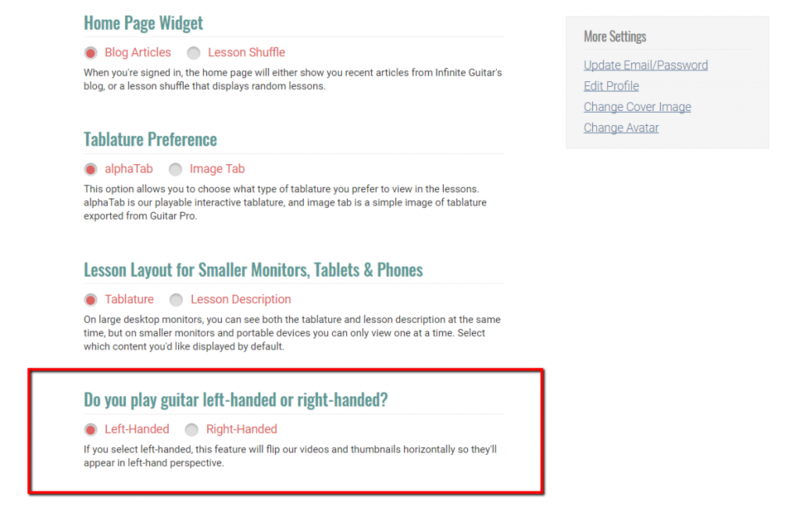 Well, there’s one minority group we don’t hear anyone talking about…left-handed guitarists! Left-hand guitar lessons are hard to come by. In fact, we just finished exhaustive research and discovered that there is literally only one left-hand guitar lesson in the entire world. One. We searched for days and finally found it in the bowels of the deep interwebz. 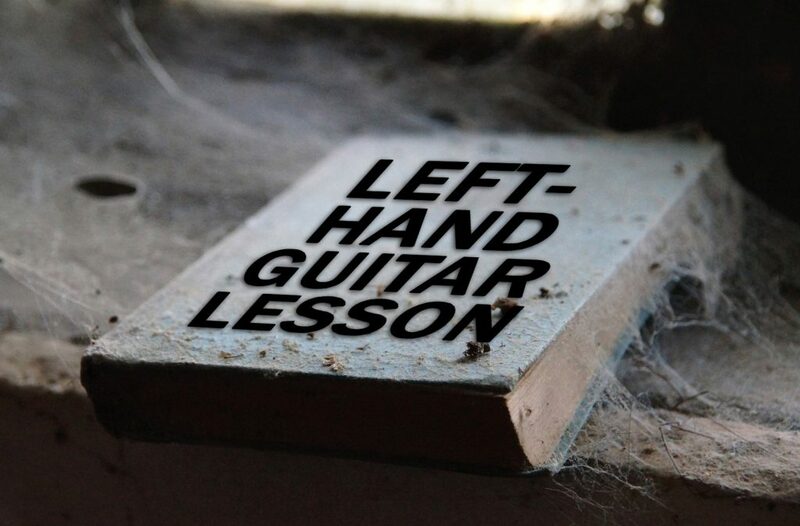 Okay not really, but suffice it to say there aren’t many left-handed guitar lessons out there. With 10% of the world’s population being left-handed, there are of course a good amount of guitarists who prefer to play left-handed. But let’s face it, if you’re left-handed it’s not always easy learning from videos that don’t match your hand orientation. Here at Infinite Guitar, we decided to do something about this. 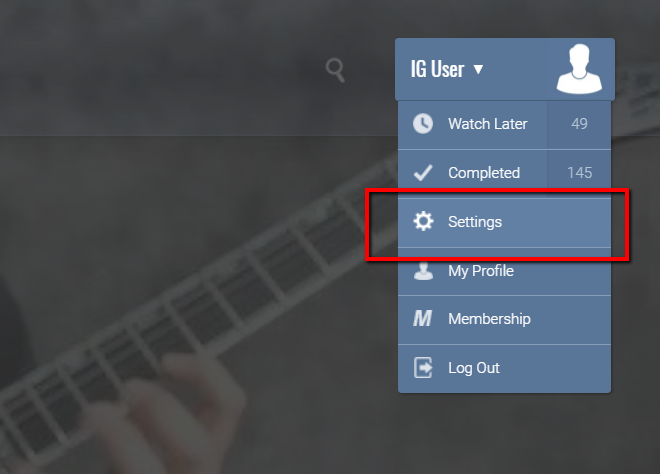 We’ve implemented a new feature that flips all our videos and thumbnails horizontally so left-handed guitarists can learn in the way that’s most comfortable for them. So as of today, all our lessons are both right-handed and left-handed. Once you select “Left-Handed”, you’ll then see all videos and thumbnails throughout the site completely flipped. Pretty cool. We know this won’t affect the majority of our members who are right-handed, but for those that are left-handed we hope this will be a welcomed change for you! With 10% of the world’s population being left-handed, there are of course a good amount of guitarists who prefer to play left-handed.